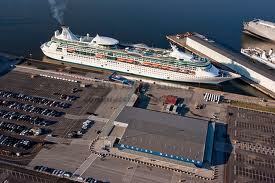 Book2park.com is now offering affordable Cruise Parking at the Port of Baltimore. We select our partners really carefully in order to ensure you have the peace of mind you deserve! Compare our prices to the port of Baltimore prices.